I’m thrilled to be heading back down to my second home in the deep south again this weekend, with Base FM Station Manager and Dj mystro, Dylan C to jam a couple of shows and big up BASE FM!! We’re hitting Queenstown on Friday afternoon jumping straight into stylee Subee which will be our ride for the weekend. Huge big ups to James Clark for the lend (we love ya bro! ), then we’ll head straight out to see Mixed Bizness OG, Sammy G at his brand new restaurant and bar in Arrowtown, La Rumbler. Definitely excited experience the hype. 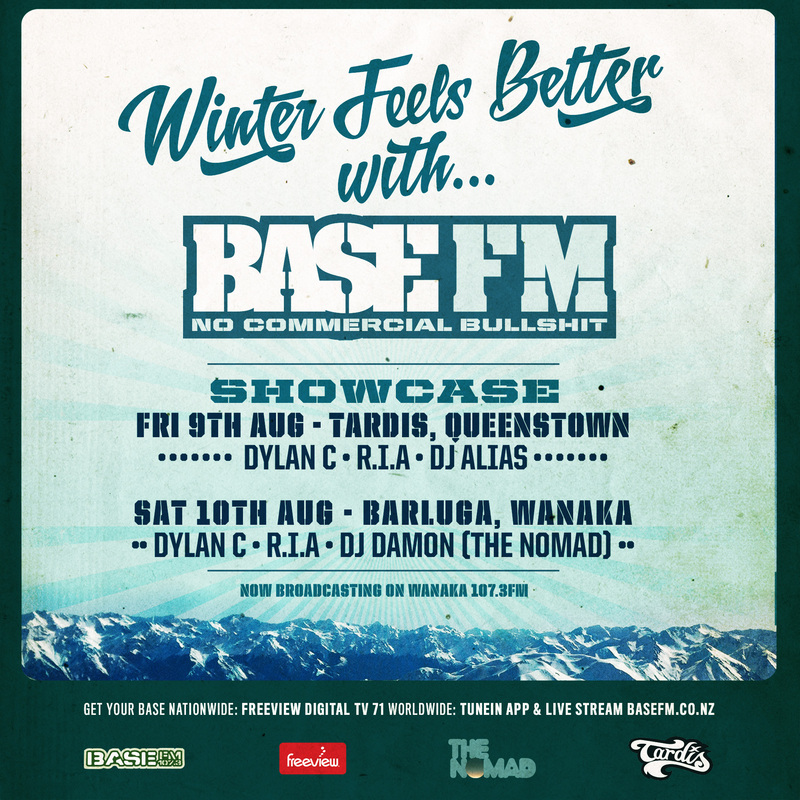 Then we’ll high-tail it back to town to park up at Tardis in Cow lane for a night of BASS with Locals, Dj Alias and Turbo Hag, and thanks to the good guys at Nomads Queenstown we’ll have some quality digs for the night – on-ya guys! We’re stoked. Then, it’s a B-Line to Wanaka where we’ll be catching up with our Friends Lynn Christie from Rippon and our boy Damon AKA The Nomad for a few beverages with enough time to kick back and marvel at the glorious Lake Wanaka before the Base FM takeover at Barluga in Post Office Lane. These events aren’t possible with a little help from our friends, so we wanted to thank everyone who jumped on board to make it happen!